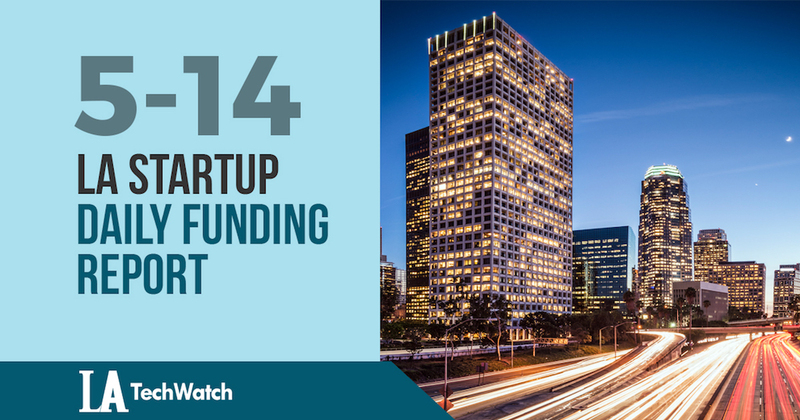 Here are the latest venture capital, seed, and angel deals for LA startups for 5/14/18. This page will be updated throughout the day to reflect any new fundings. SpringRole, the decentralized professional social network built on the blockchain founded by Kartik Mandaville, has raised $1.3M in funding from investors that include Distributed Network Advisors, Blackwater Capital, Wavemaker Genesis, and AlphaBlock Investments.